Diving with the best dive centre in Bali isn't as easy as just walking into the first one you see and diving in; especially when it comes to busy diving hotspots like Bali, you want to be extra careful to select the best dive shops and not get stuck with a bad memory on your holiday. 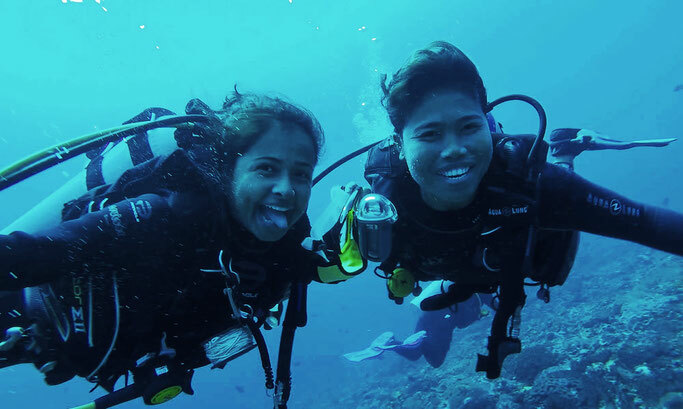 We recently sent GTS contributor Richa to dive with All 4 Diving in Bali on a day trip to Nusa Penida to see if they could be one of the best - and here is her full review of their dive centre. The day started with a pick-up provided by All for Diving and once all the guests for the route were in the car, we were taken to the Dive Center. This is where the guests were shown their gear for the day and sizes were checked and changed if required. Once the divers were happy with their equipment, the gear was packed for the day. I found this extremely helpful (being an instructor myself and knowing the pain of ill-fitting gear for customers) - the customers also seemed pleased when their requests for thicker or thinner wetsuits were immediately addressed. Once the paperwork was completed and gear loaded, we headed off to the harbour to start our trip. While the gear was being loaded on to the boat, the group was briefed on the dive. I was happy to be a part of 4 divers who were all Advanced Open or above and the ratio of 1 guide to 4 divers was great as well. The boat itself was a very well-equipped speedboat with plenty of room for all guests and tanks safely secured on sides. Nusa Penida is a location notorious for currents but the safety standards of All 4 Diving are quite impressive for such a location. They provide Nautilus GPS Transmitters to all divers (at no cost) and a GPS Radio was available with the Dive Guide. They are one of very few dive shops in Bali that have such a high standard for safety and to encourage use of the transmitters, they do not charge the customers for it. Moreover, to remove all possible deterrents from using the transmitters, there is no paperwork that you sign which says you will have to pay X amount to the Dive centre in case you lose the transmitter. Such a high investment for customer safety blew me away. The dives were wonderfully long and enjoyable, courtesy diver experience and maximum dive time of 1 hour for the dives. Not only that, the guides were willing to wait longer during surface interval for the crowded dive site to get a little bit empty. 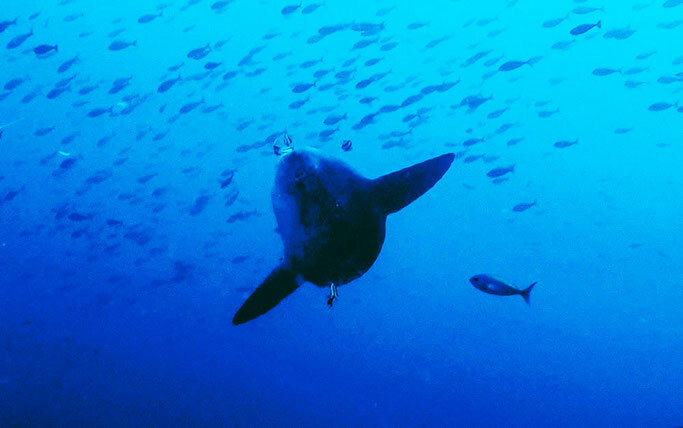 And that worked wonders because that is when we saw the Mola Mola! After a lovely lunch (where all food preferences from guests were already taken care of), we went for the third dive. The entire day felt very relaxed and enjoyable. Once back on the harbour, we headed straight to the dive centre for logbooks and any more refreshments (although after the day filled with food and refreshments on the boat, I had no more space left for it). The dive gear came back to the shop separately and I was glad the customers did not have to wait for the gear to come back and get loaded (especially when the tide is low in Sanur harbour - this can take up to half an hour or more). The ride back from the dive centre was with the same driver as morning which meant I didn't have to explain the route to my house and could relax on the way back. 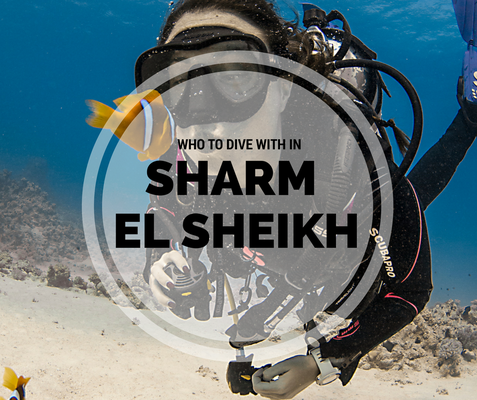 I would definitely rate my experience with All 4 Diving as one of the best dive centres that I have dived with. The Boats - Little Mermaid was the boat we used for our day trip and the boat itself was very well-maintained along with very helpful and cheerful crew. The company also runs liveaboards to Komodo, Raja Ampat and other areas in the coral triangle on their bigger boats (Mermaid I and Mermaid II). While I have not been on those trips, I have no doubts about the safety standards and quality of experience being the same. Food - Just as important as the dives is the food before and after the dives. 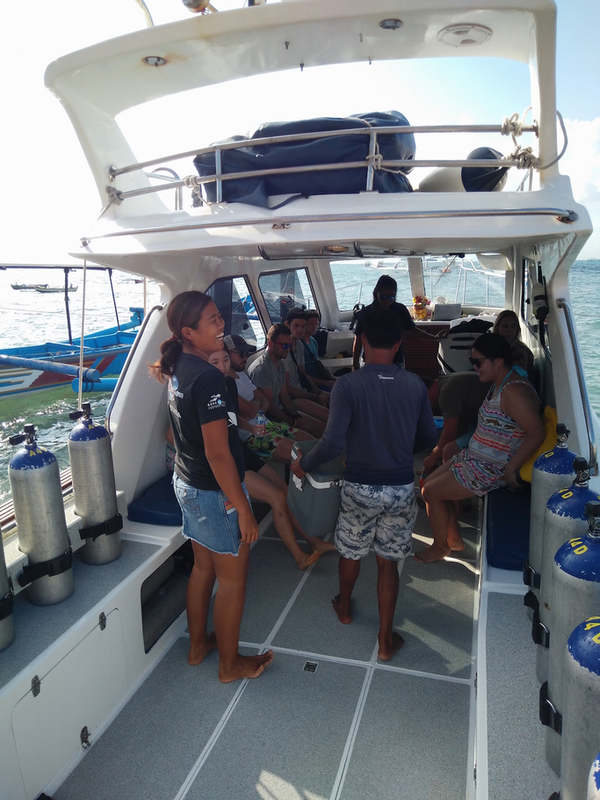 With plenty of fruits, snacks, beverages and water on board and lunch for each guest, the trip was certainly well-provisioned to keep the divers well-fed and happy. All 4 Diving started in Phuket, Thailand in 1995 and opened up shop in Indonesia in 2011. The company also runs liveaboard trips on their boats Mermaid I and Mermaid II and the local day trips around Bali are on the boat Little Mermaid. Day trips can be booked both online as well as by walking in to their shop in Sanur. 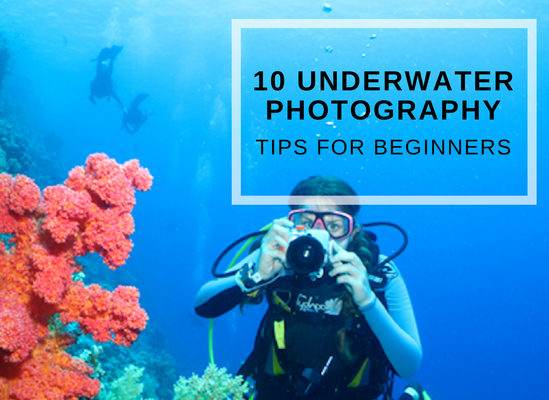 The trips start early in the morning so make sure you book the previous day so that you can wake up early enough and not miss out on the awesome dives.